No obligation property valuation. Find out how much your home is worth. 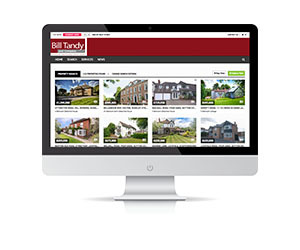 Welcome to Bill Tandy and Company, a highly successful residential estate agency that was originally started in 1996 by Bill and Jenny Tandy, both now retired. The company is now run by Philip Hall who has been with company since 1997 and an estate agent in Lichfield since 1987. Bill Tandy and Company has grown in stature and earned itself an enviable reputation for professional and courteous service underpinned by a constant drive to succeed. 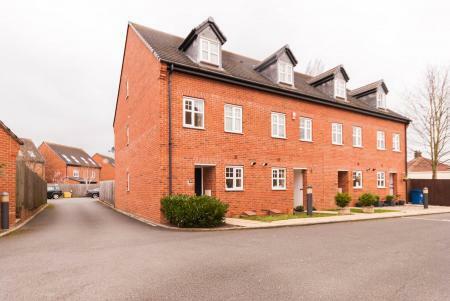 With offices in Lichfield, Four Oaks and Burntwood we are well placed to look after all your property needs in the north Birmingham and South Staffordshire area. 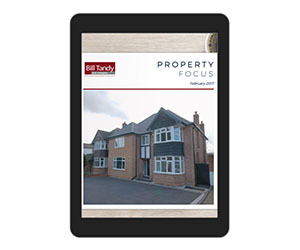 Concentrating on residential sales and lettings all the offices are managed by highly experienced estate agents who have successfully proved themselves over many years and in all market conditions. Our vast knowledge of our local markets is second to none and our advice can be entirely trusted.